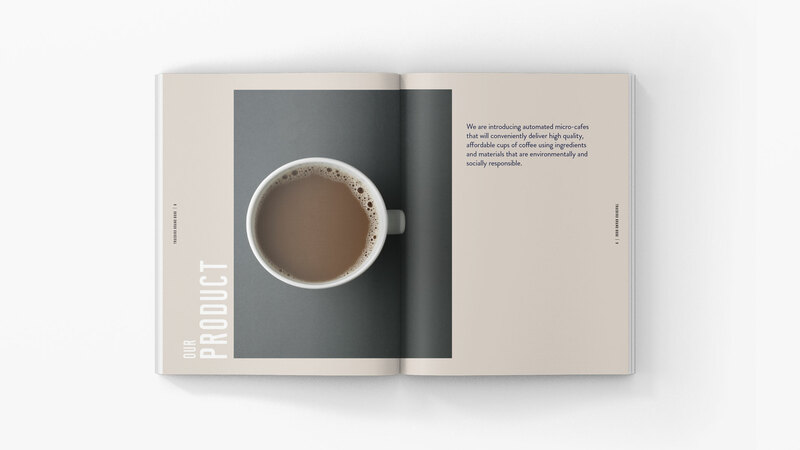 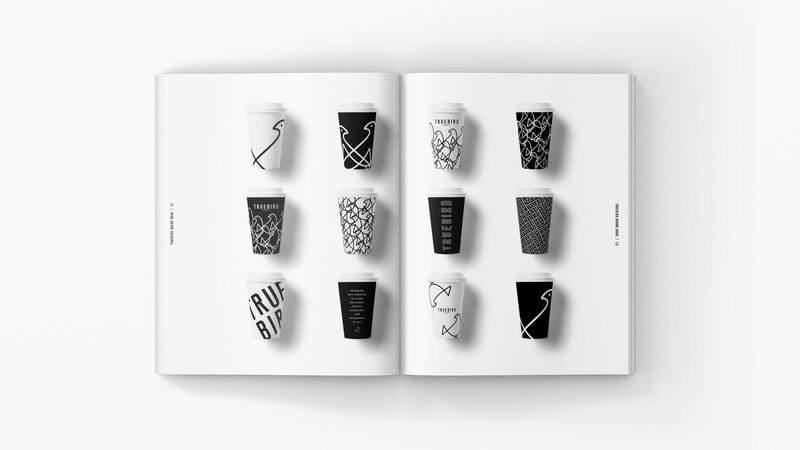 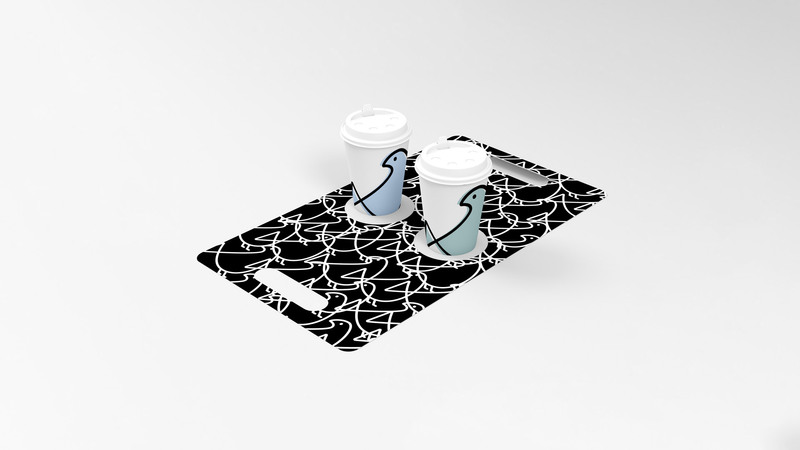 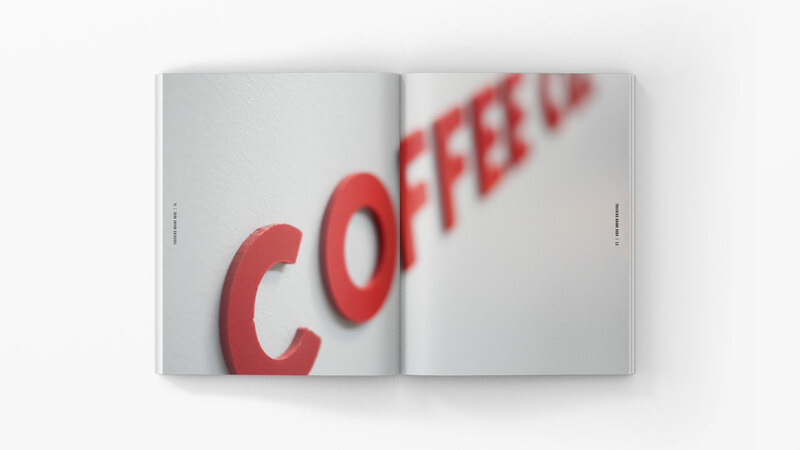 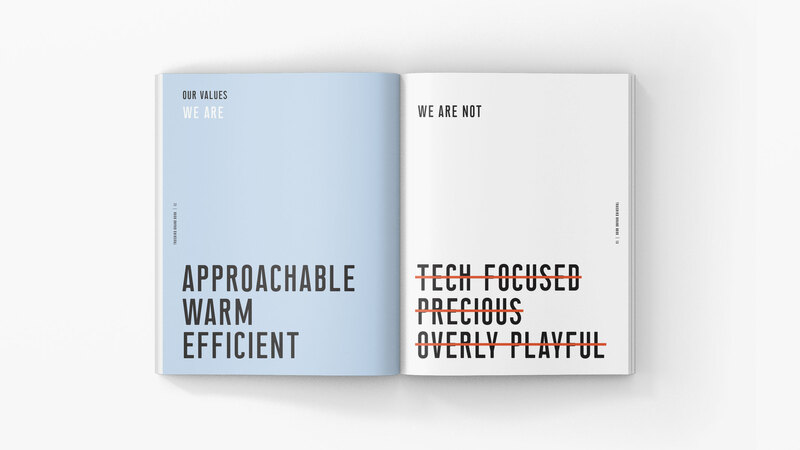 The innovative founders of a nameless, new company came to us with a brilliant business idea: to create beautifully designed, automated microcafes that serve the highest quality coffee, with ingredients sourced from farmers in the most sustainable fashion, and delivered to the end consumer at an accessible price point. 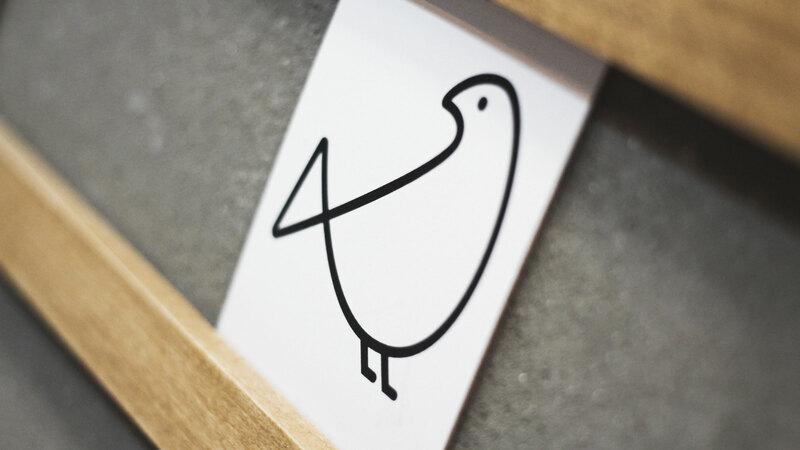 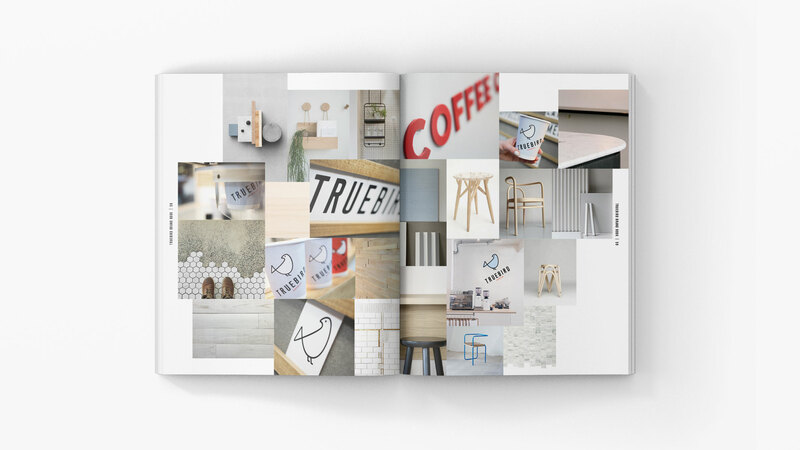 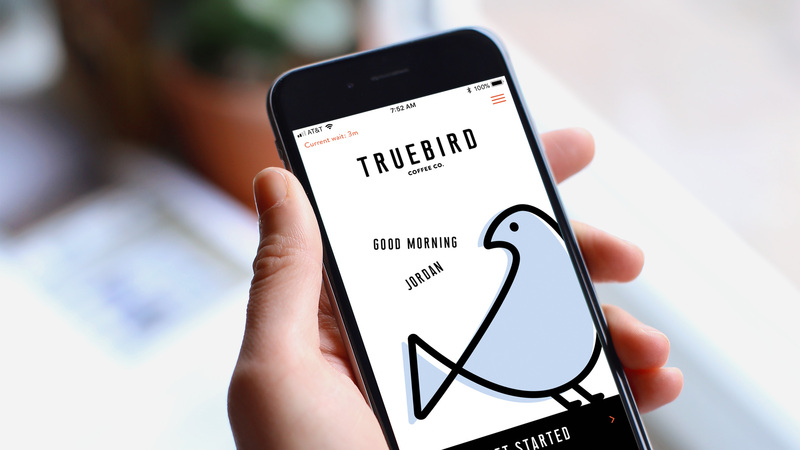 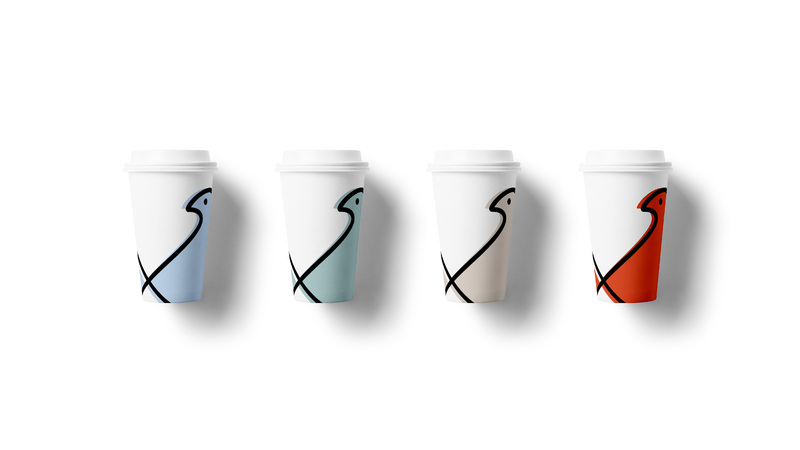 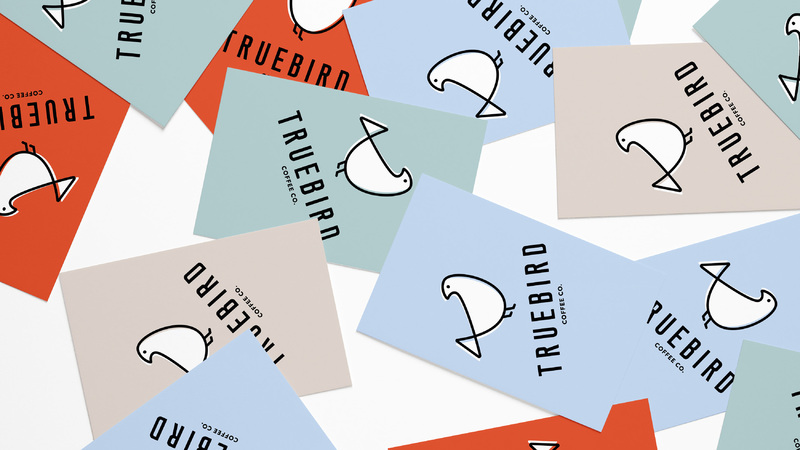 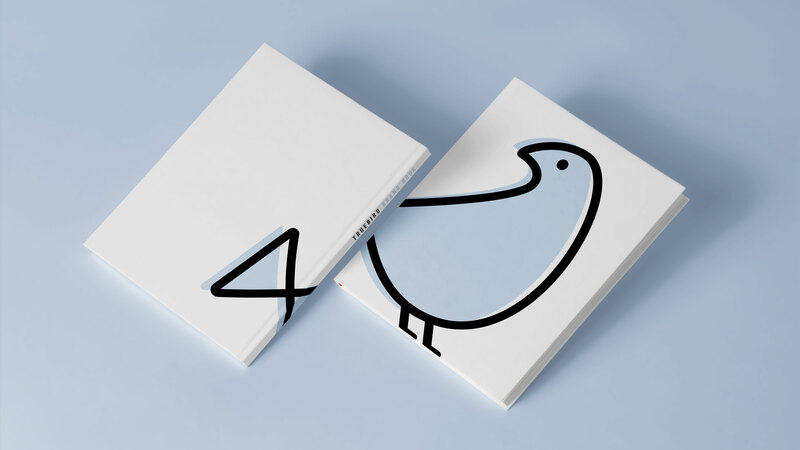 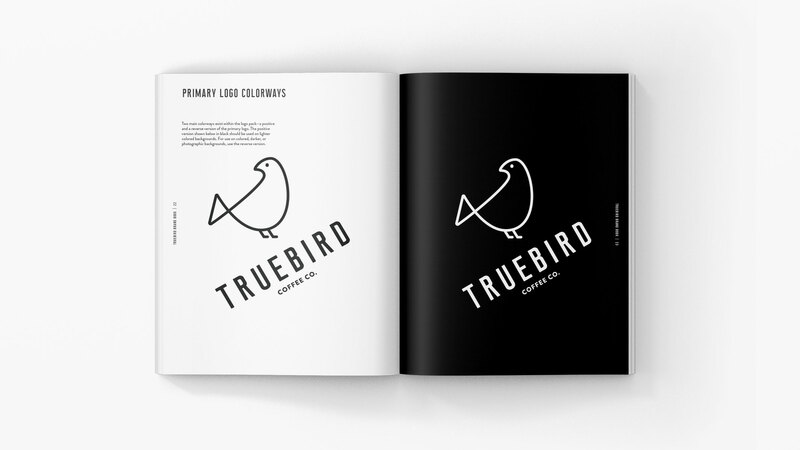 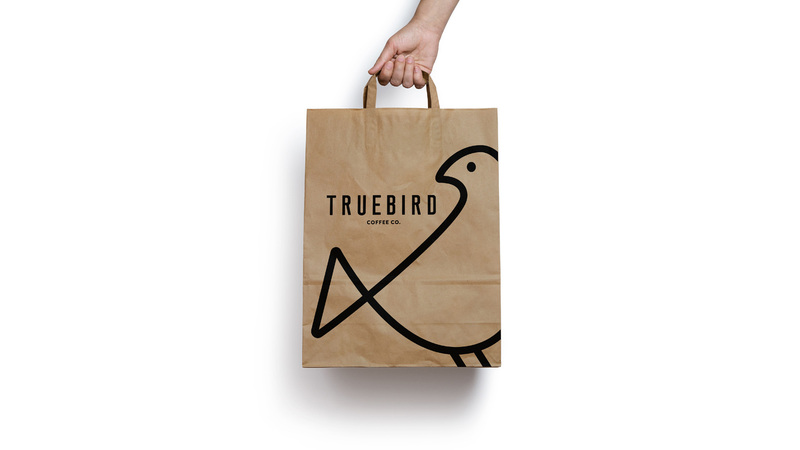 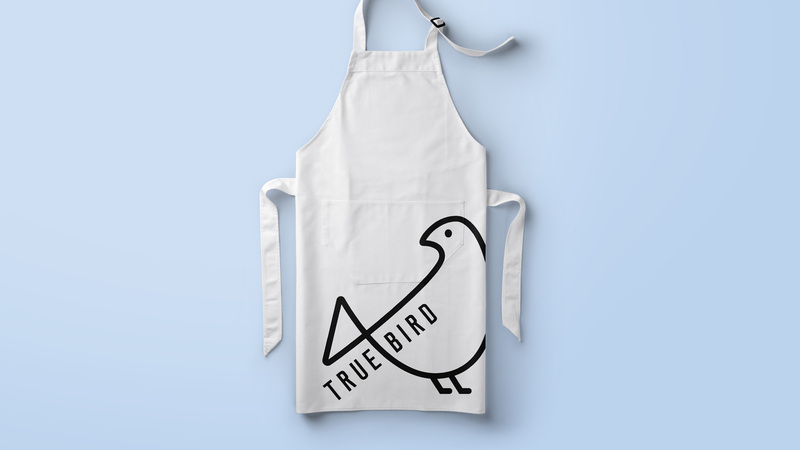 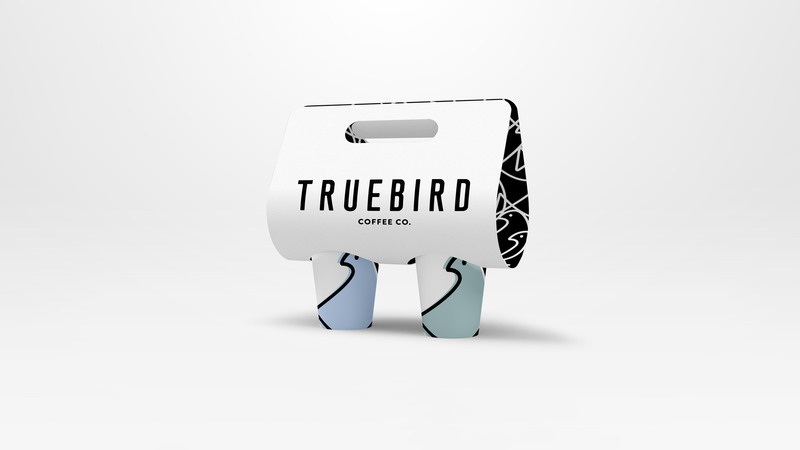 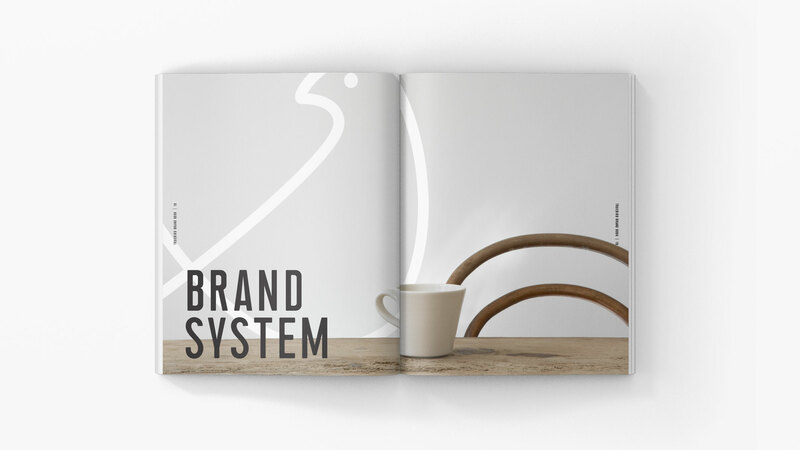 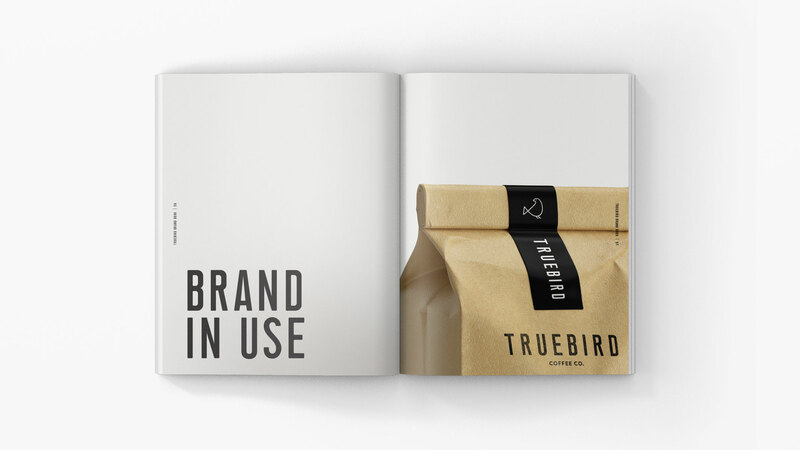 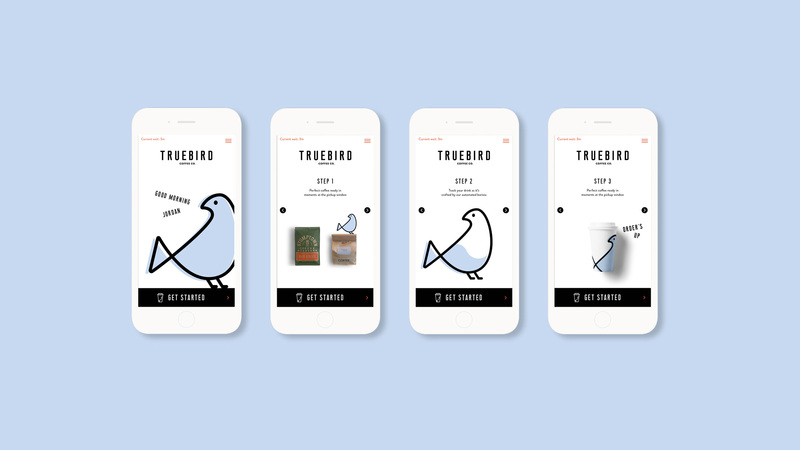 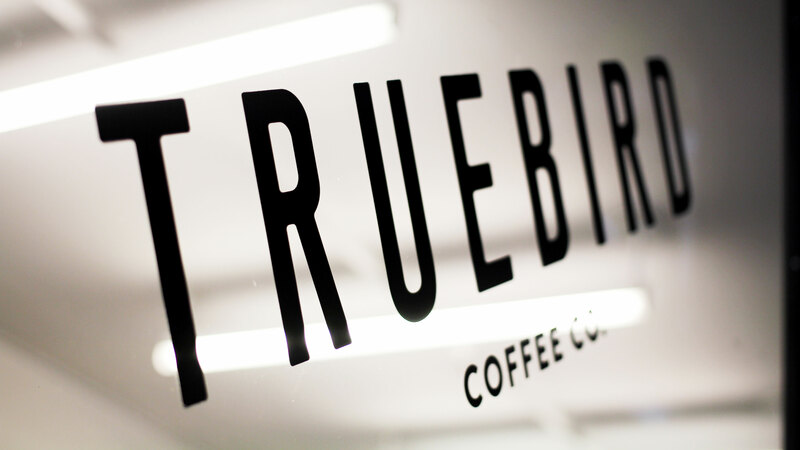 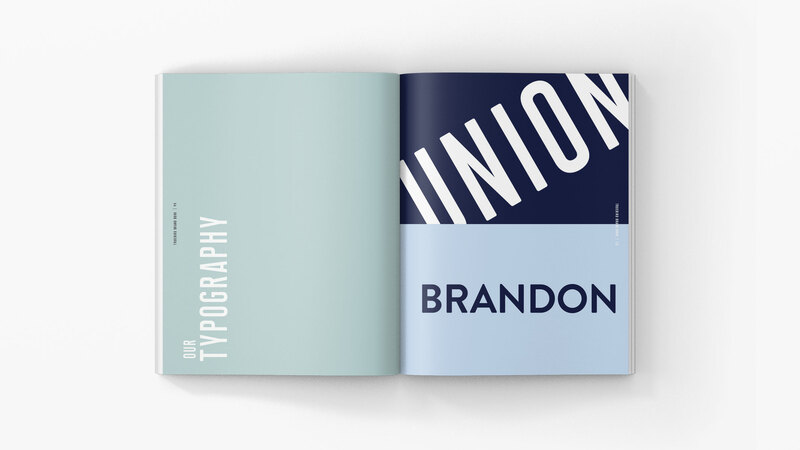 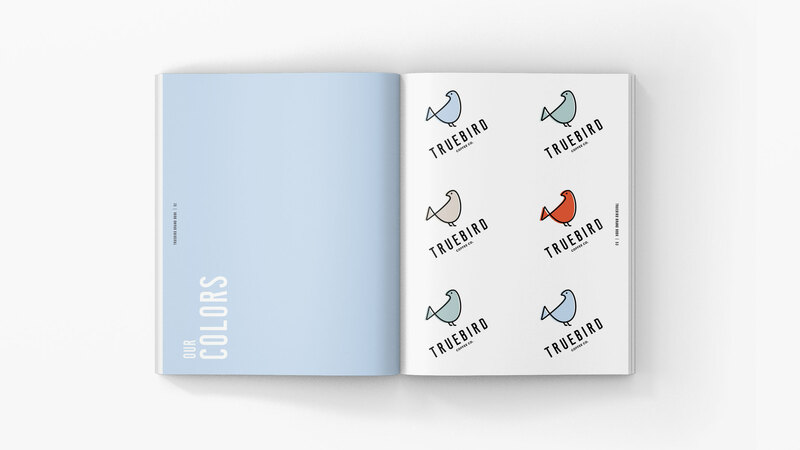 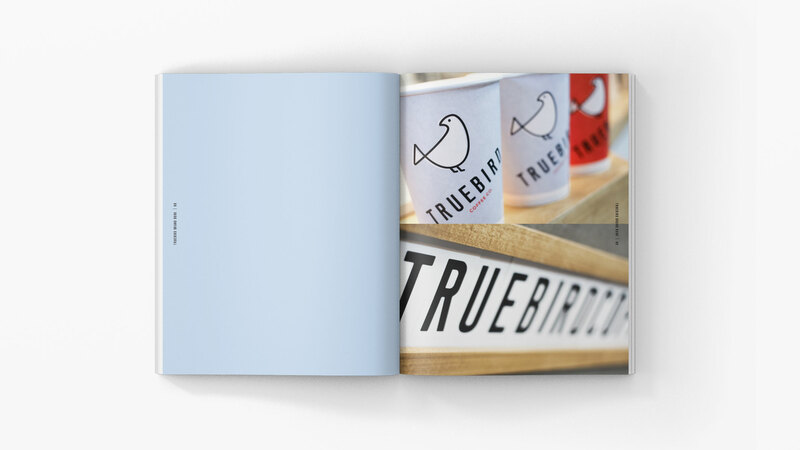 We worked on naming, positioning, visual identity, packaging, merchandise and of course, the physical experience for the brand that we named Truebird. 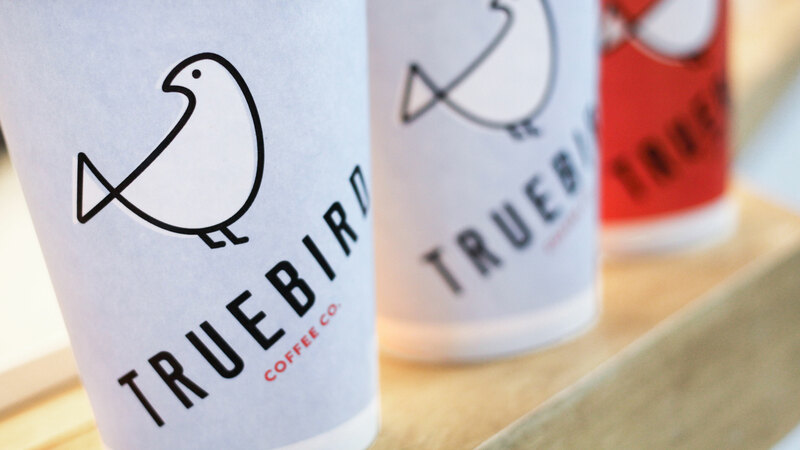 The first location is in Brooklyn’s Navy Yard, with further expansion set over the coming months.